Members of the Press are invited to join us tomorrow as Dr. Falkowski and Dr. McCarthy discuss their pioneering work in energy policy, climate, and biological oceanography. Learn how the depths of the ocean may contain the keys to solving climate change, and how tiny phytoplankton create a healthy home for the most fragile species of all – humanity. "The planet doesn't give a damn about us, and nature doesn't give a damn about our being here. It's us who have to reflect. " said Dr. José Sarukhán, winner of last year's 2017 Tyler Prize for Environmental Achievement, reflecting on the merit of his newest compeers. Human activity has changed Earth's atmosphere, which in turn is changing the Earth's climate. However, early climate models were often inaccurate, because science lacked a detailed understanding of how our modern climate originally evolved. Since all life originated in the ocean, that's exactly where Dr. Falkowski chose to focus his research – publishing influential papers on the critical role of earth's smallest lifeforms in the evolution of our modern climate. By bringing together diverse fields such as biophysics, evolutionary biology, paleontology, molecular evolution, marine ecology and biogeochemistry, Dr. Falkowski built a picture of Earth's climate across enormous timescales – revolutionizing our understanding of climate change. But scientific research cannot benefit human kind unless it leads to improved policies. 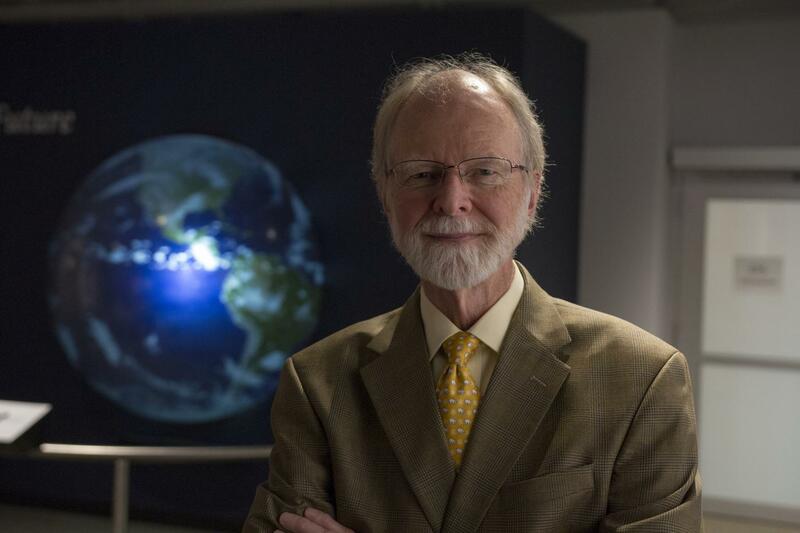 A distinguished biological oceanographer, Dr. McCarthy's recognized the need for global climate policy initiatives, becoming perhaps the most influential leader of global policy change in the field. Under Dr. McCarthy's leadership, the International Geosphere Biosphere Programme was developed. This programme was an important component of the Nobel Peace Prize-winning Intergovernmental Panel on Climate Change (IPCC), of which Dr. McCarthy was co-chair in 2001. He also served the United States in his role as President of the American Association for the Advancement of Science. "His ability to effectively, and eloquently communicate the importance and risks of the climate crisis are unparalleled," said Former U.S. Vice President Al Gore, who shared the Nobel Prize with the IPCC in 2007. At this 45th Tyler Prize lecture on May 3rd in Washington D.C., Dr. McCarthy and Dr. Falkowski will speak to their research in Oceanography and climate change science. Click here to download a press kit and here to learn more about the 2018 Tyler Prize winners.